Tur Mucha Mester Kome – Nou Jij! 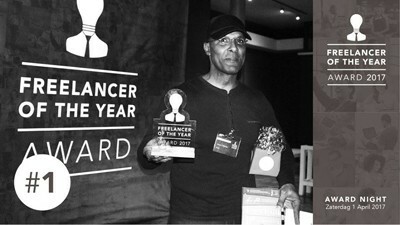 TMMK is very happy to close this year having raised more than Nafl. 400.000!!!!!! We have secured food for the pilot group of children till 2020, and are expanding the project with another 120 kids. The program is providing food for children in need with 3 meals per day, 7 days per week, 365 days per year (also during weekends and vacations); the private sector and citizens are contributing so that we can provide nutritious and tasty food, and at the same time social workers are helping to assess the causes and more structural solutions. 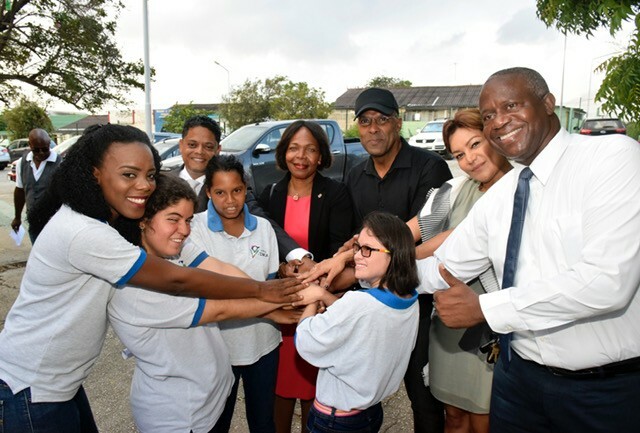 We THANK all private organizations that have contributed, all the charities that have donated funds, all private donors in Holland and Curaçao, and each one of you that has contributed in one way or another. We also THANK the “pilot schools” for their cooperation; as well as all drivers, cooks, websitebuilders and volunteers that have helped TMMK. We are far from done but each child that we feed is one child that has a better chance to complete his/her education successfully, and to have a better perspective in life. Please continue to HELP US make this program a successful program where we not only help the children eat well every day; but we also help them to concentrate more in class and to enjoy and benefit from their education; we want to help them care for one another by feeling cared for; we want to help them plant their own food; become self sustaining; we want to empower them. There are children out there that need YOU. Help them! Thank you for helping them throughout the year and for giving them an extra special meal for Xmas. Words are not enough to express our gratitude, and let us continue this battle next year with more help from the private and public sector. Poverty is a problem of us ALL, and a program of inclusion will help us ALL solve it. Special thanks to @justusmartens for his relentless support and fundraising, @sorayacova12 for fundraising events, @blessedsu for all the help, and the rest of the team and Boardmembers. The purpose of the campaign "Tur Mucha Mester Kome" is to ensure that there are no children who go to school hungry in the morning. On May 11 2017, a pilot project was launched, which is part of the campaign to eliminate hunger amongst schoolchildren in Curacao. We proudly announce our first charity partner fundashon "Tur Mucha Mester Kome" in Curaçao for our donation bottles🎉. 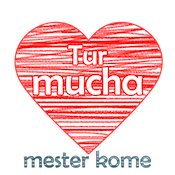 The purpose of "Tur Mucha Mester Kome" is to ensure that there are no children who go to school hungry. The program entails that all children get to eat a balanced meal that includes all the vitamins and minerals needed for the healthy development of the child; three times a day; 365 days a year. And from now on they can enjoy their meals with cold water served in their own reusable stainless steel bottle. Made possible with your purchase.